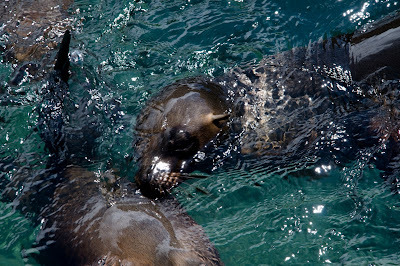 To dive the Galapagos you need to be certified diver and it is essential that you bring your diver’s license to the Galapagos. To confirm a dive program we require to know your type of license, number of previous dives, date of last dive and if you have experience in cold water and currents. The minimum age to dive is 12 years old.